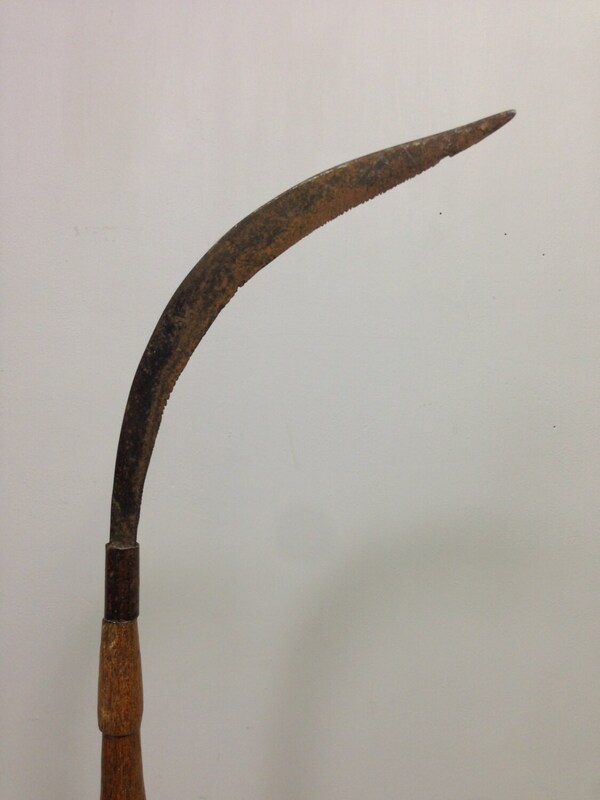 Rice Cutter Sickle From Thailand. 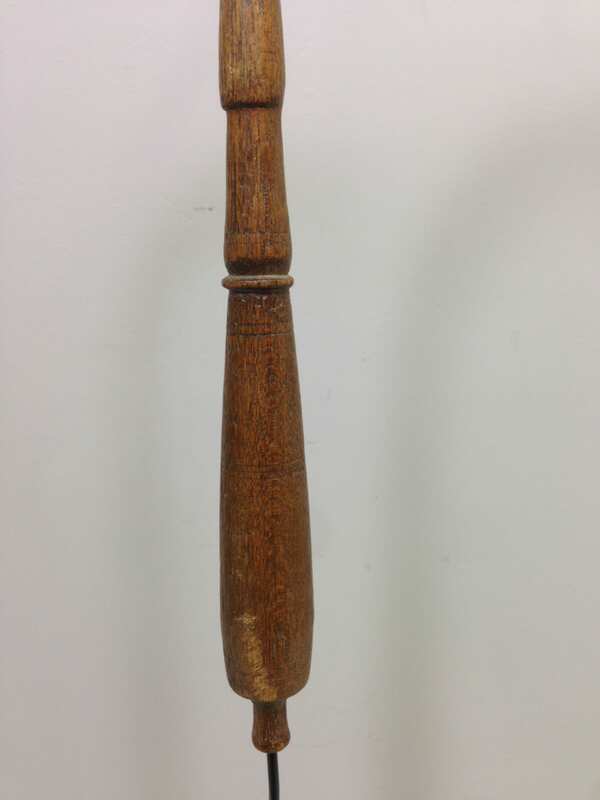 One of a kind piece great for any home collection. 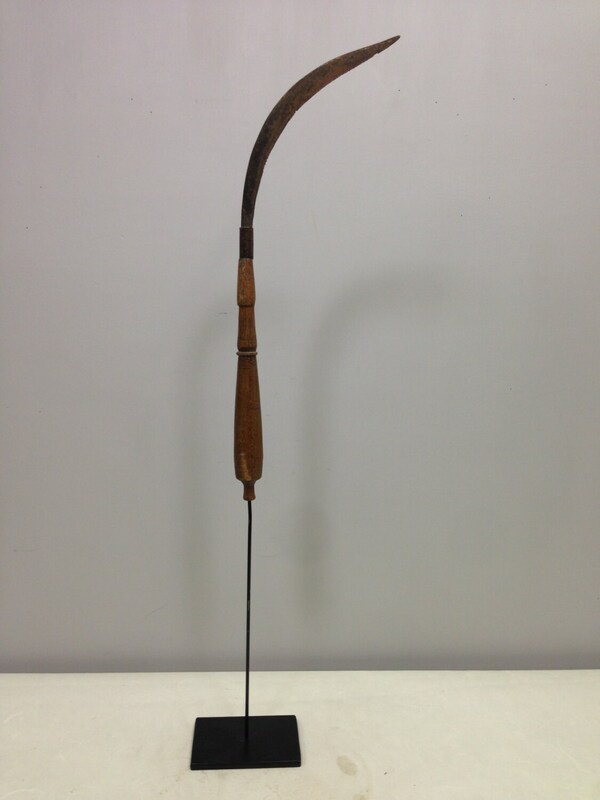 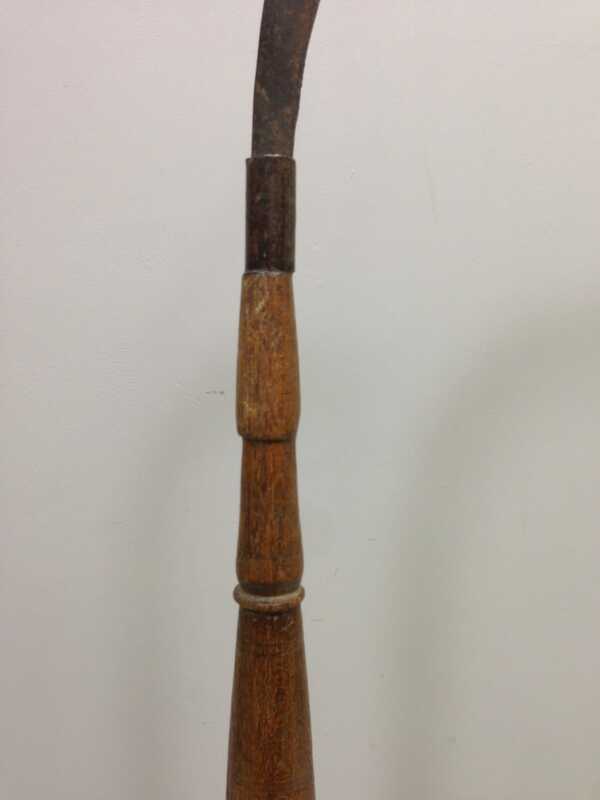 Wooden Handle with antique metal blade.